GrowNYC helps New Yorkers by providing essential services and taking action to make NYC a truly livable city, one where every person can flourish. LEARN HOW. We build and rejuvenate community and school gardens in all 5 boroughs, and support even more gardens through volunteer days, technical assistance, school garden grants, and more. 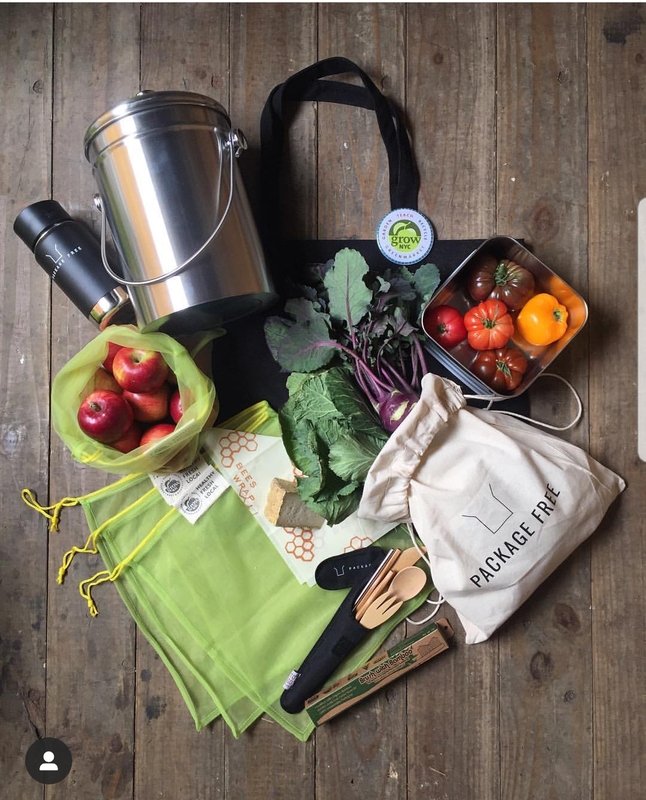 Show us how you shop plastic-free at the Greenmarket and you could win an Ultimate Plastic Cleanse Kit for zero-waste shopping. 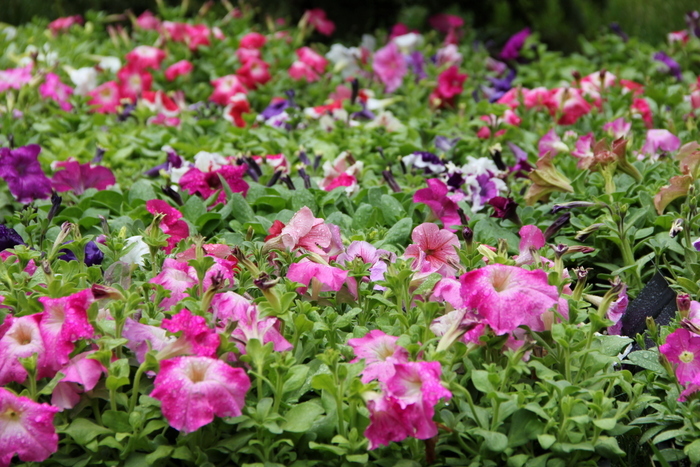 Every year, GrowNYC holds our Annual Spring Plant Sale in order to provide community groups with affordable perennial and annual flowering plants, herbs, ground covers, and vegetables grown by Greenmarket farmers and sold in wholesale quantities. 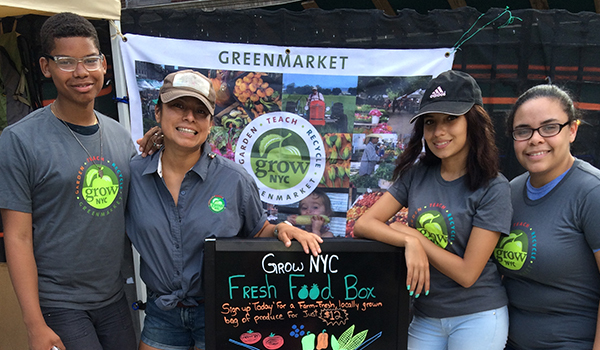 GrowNYC and our market partners are hiring seasonal positions - find out more and work with us!